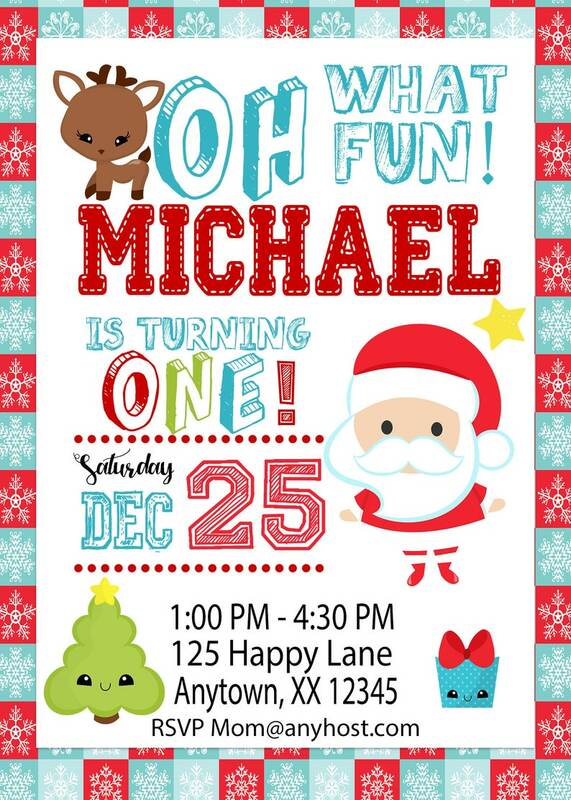 Little Santa Birthday Party Invitations ideas for any age or any Christmas event. Just let me know what you are wanting and I will be happy to help you! 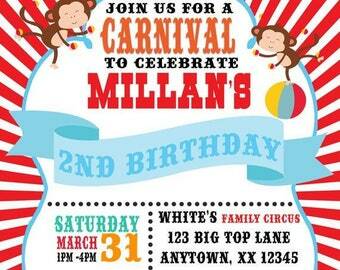 ►A 4 X 6 or 5 X 7 DIGITAL PRINTABLE invitation design, personalized with your information. Add all of your event details in the "Note to Pikorettas" box at checkout. ►You will be allowed to text revisions after initial proof review (NO ADDITIONAL CHARGES). We will always correct any mistakes made by us. After approval, we will send you a high-resolution file ready for printing. You can print at any Commercial printer, office supply store (Office depot, etc) or photo lab (Wal-Mart, etc). You can also print at the comfort of your own home! ***Note that printed colors may not match exactly due to varieties in paper quality, computer monitor setting, and printer quality. We ordered a digital print, got it quickly and quality was great!